Jennifer E. Mansberger has served the Kankakee and Iroquois County Area for over 16 years. Jennifer received her Bachelor of Arts degree from DePaul University in Chicago, then graduated from The John Marshall Law School in Chicago, IL. Her mentor Roger Elliott of Elliott & McClure, PC, guided her practice philosophy of client-centered service. Jennifer sees her role as a voice to the courts for those who are not able to speak for themselves. She concentrates her practice in the areas that affect most people throughout their daily lives and in anticipation of their after-life. Jennifer is proficient in all areas of Family Law, including Divorce, Parenting Settlement Agreements, Guardianships and Adoptions. She regularly assist her clients with real estate purchases and sales, leasing and renting. She will gladly help her client with estate-planning and healthcare decision rights. 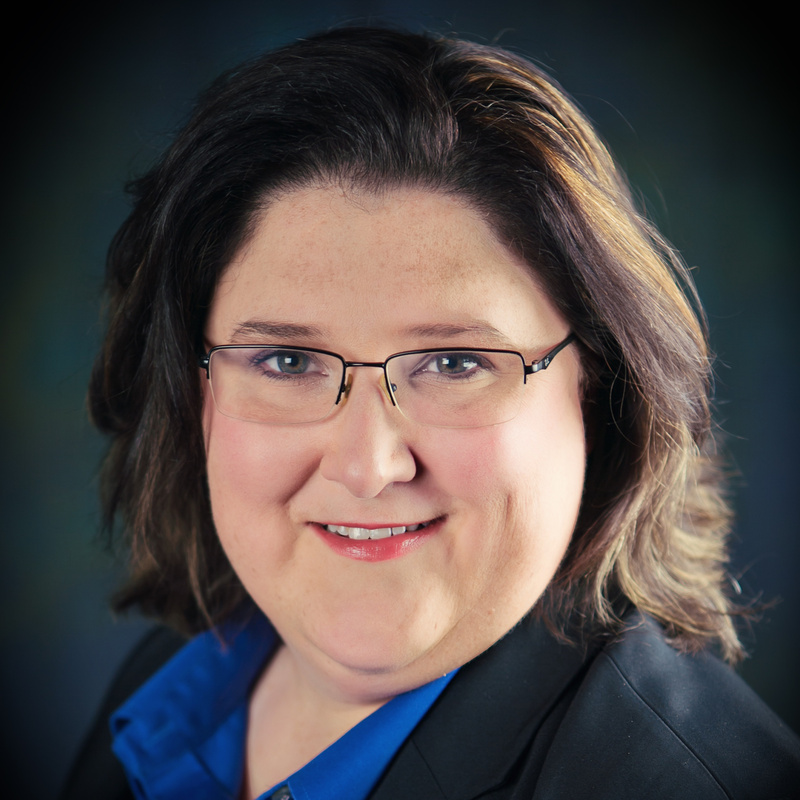 The area Circuit Courts have recognized Jennifer’s ability to direct parties towards the best mutual solutions, as she is a qualified court-appointed Mediator for Kankakee and Iroquois Counties. The area Circuit Courts have also endorsed her ability as a voice for children facing adult-like situations, where she often serves as a court-appointed Guardian Ad Litem. Knowing that the law can be over-whelming especially for those suffering from various disabilities, Jennifer began in 2003 advocating for those who weren’t being heard by the Social Security Administration seeking relief that is allowed under the Social Security Disability Act. Jennifer values family, small-town traditions, community and culture. She has served in the Momence Area Chamber of Commerce and is active in assisting the Momence Veterans of Foreign Wars (VFW) Post, where her husband, an Iraq War Veteran, serves as commander. Contact us to schedule a free initial consultation to discuss your legal needs. Evening hours are available by appointment. © 2019 Mansberger & Burnett.